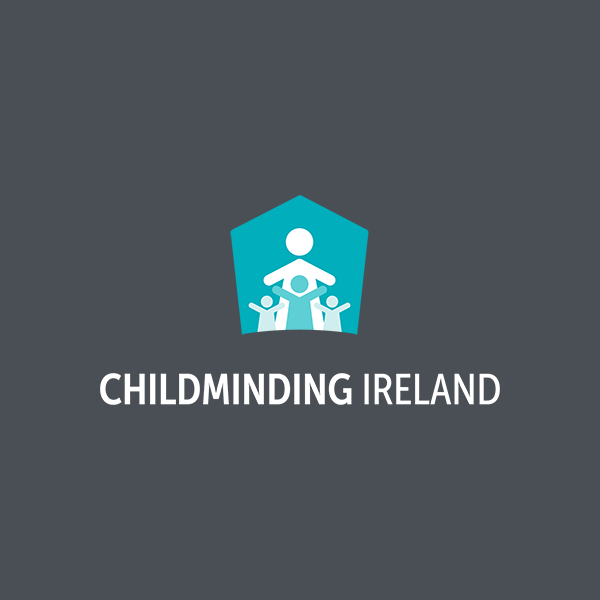 Childminding Ireland has a directory of Childminders around the country and this is available for parents to search on a county basis. Parents can make direct contact with our Childminders. You can also contact our office on 01 287 8466, for additional Childminders who choose not be listed on our website. For further information please contact Sharon directly.